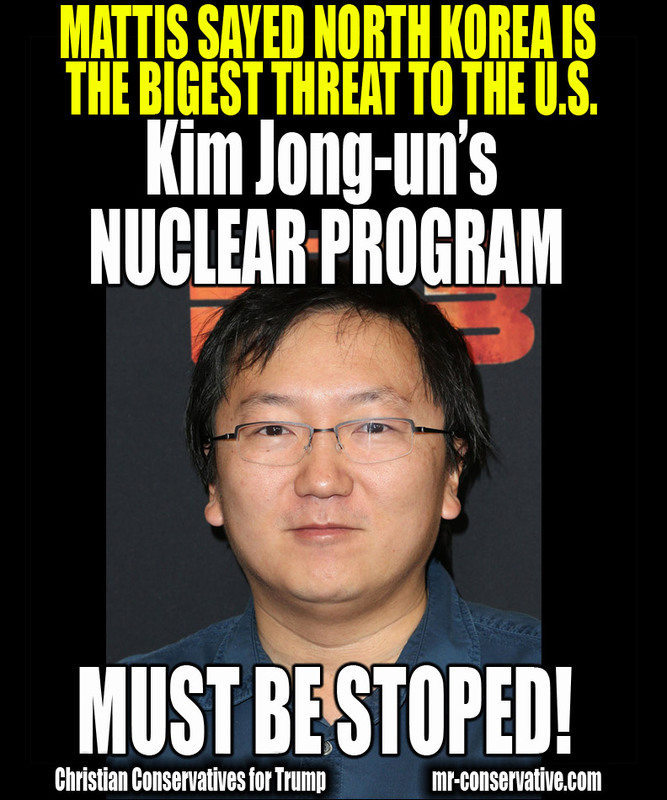 WE NEED TO STOP THE NORTH KOREA!!! MAKE IT A GLASS PARKEING LOT!!! WE NEED TO STOP THE NORTH KOREA FROM GETING THE NUKES AND YOU WOULD THINK THEY WOULD NOW BETTER BECUASE WE ALL READY WON A WAR WITH THEM BUT THERE IGNERENT AND HISTRY WILL PROBALLY REPEAT IT SELF!!! PLEASE LIKE AND SHARE TO STOP THE NORTH KOREA! !